Masters Heating and Cooling is a member of the Better Business Bureau with an A+ rating. You can count on the highest level of service when you call us. Masters is licensed and insured in Michigan, Ohio, and Indiana. We are committed to providing quality, professional and timely service, whether your job is large or small. Our customers are more than names in a database. 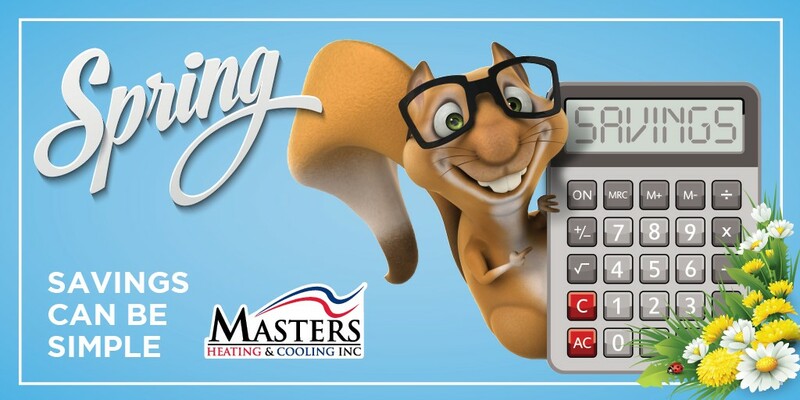 You are part of the Masters Heating and Cooling family. You can count on Masters to be there whenever you need us—24 hours a day, 7 days a week to meet your needs and save you money. 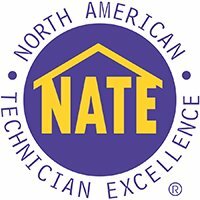 While Masters is excited about the innovative and new products from Carrier, we’re even more excited to have this historic company be a part of what we can offer our Fort Wayne & Indianapolis customers to fulfil their heating and air conditioning needs. The Carrier name fits in perfectly with our mission to deliver the highest quality products, and the best customer service in our never-ending goal to keep your home safe and comfortable. At Masters Heating & Cooling, we know experience is an important attribute. With 39 years of business success to distinguish us from the rest, we can provide you with 100% guaranteed quality work, when you need it most. 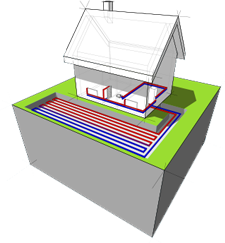 Whatever your service need: plumbing, heating, or air conditioning repair, maintenance, or design/build, give us a call or fill out the form above schedule an appointment.